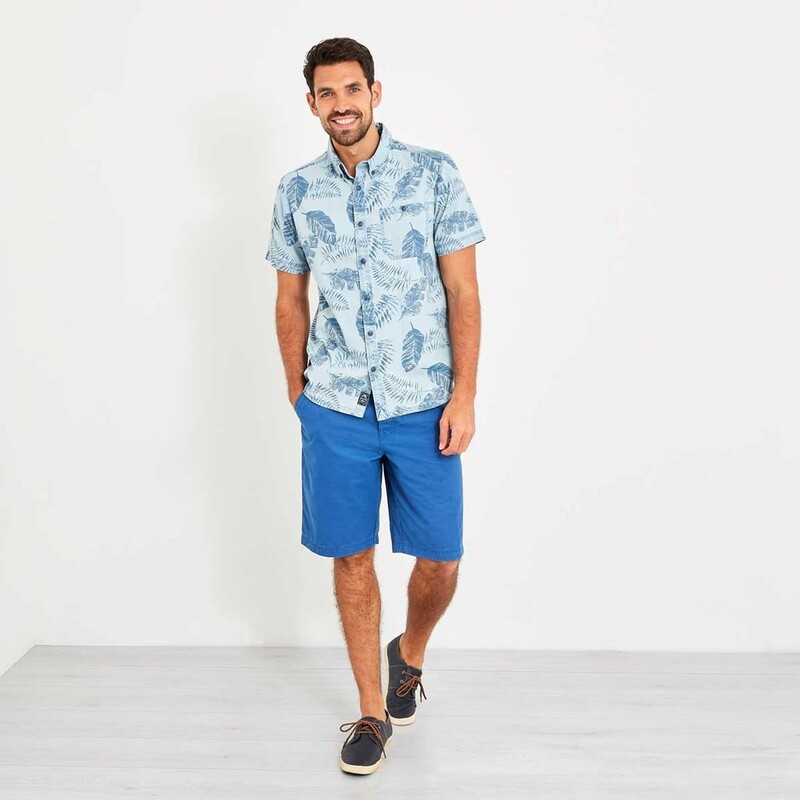 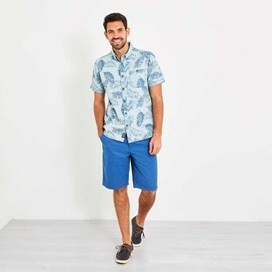 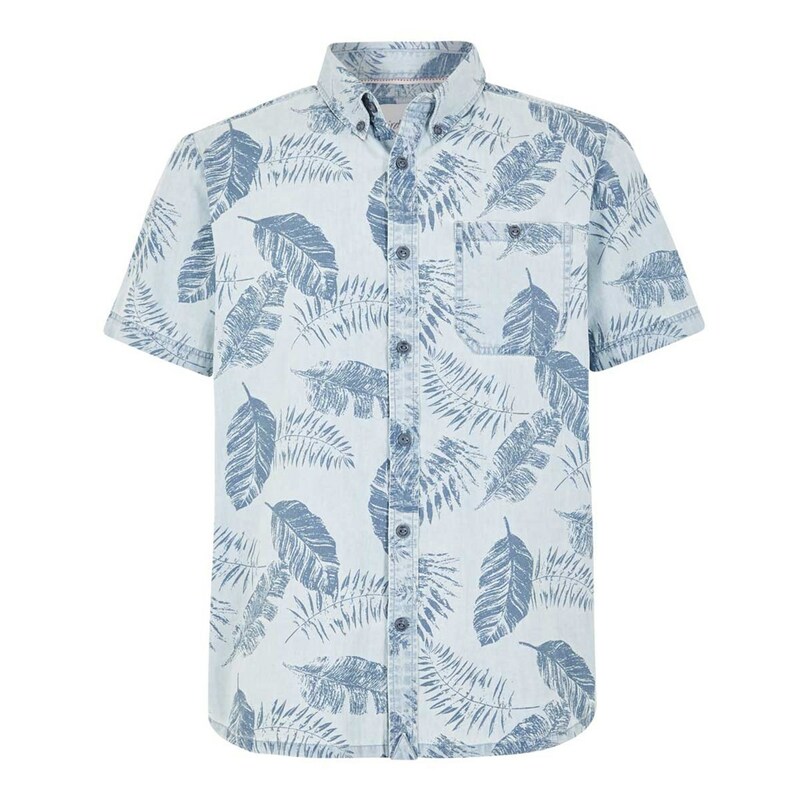 On the warmer days this season wear our Harris printed denim short sleeve shirt and remain cool and stylish regardless of the temperature. 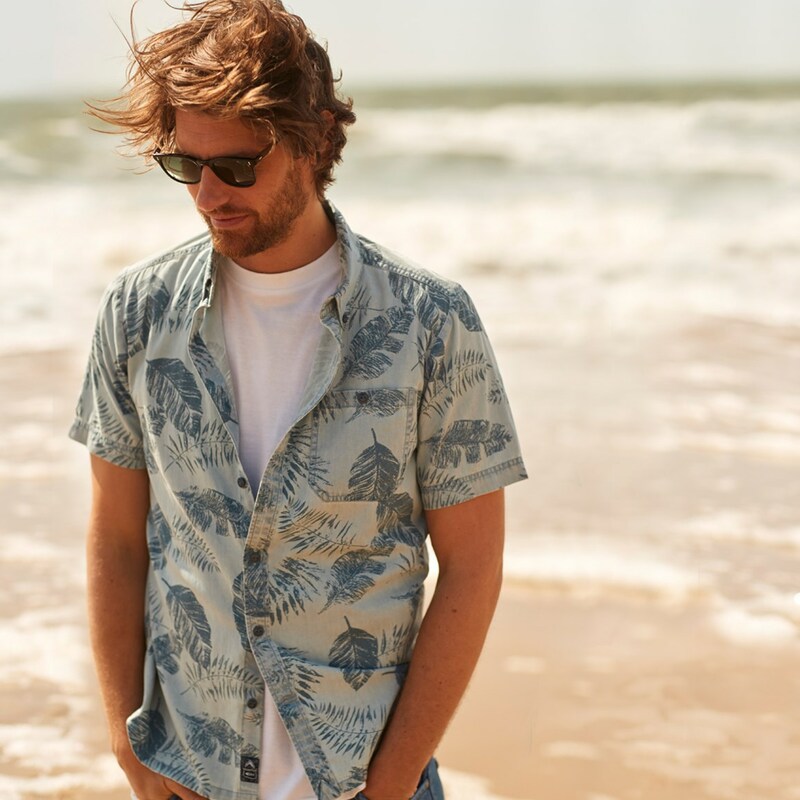 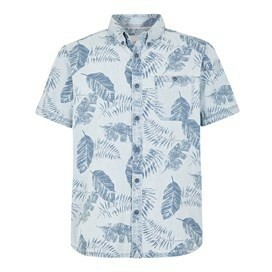 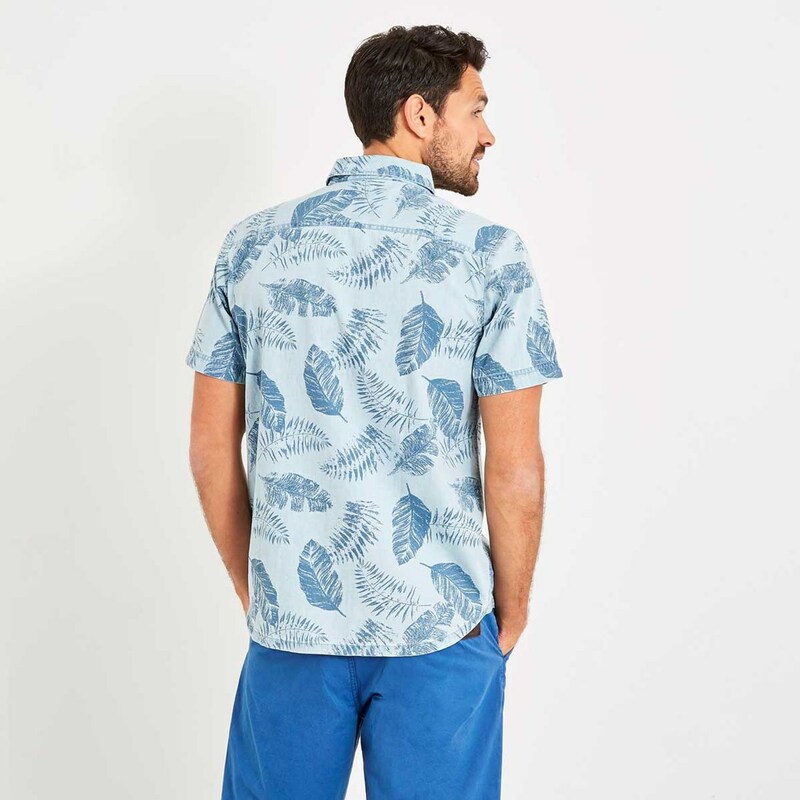 Designed with a subtle but effective tropical leaf print, the Harris isn't too 'out there' but is just different enough to stand out from the crowd. 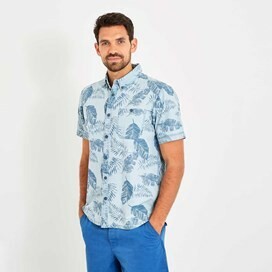 Perfect for barbeques or sunny holidays, this loose-fit shirt pairs great with your favourite chinos for a relaxed and stylish look. True to size & lovely material, which has washed & ironed beautifully.